The TecHome Builder Summit will feature expert research from Parks Associates on how different demographics make their tech decisions. One of the signature events of the TecHome Builder Summit educational program is the roundtable session. Designed to get the best practice-sharing juices flowing, guests are tasked with working through challenge questions based on an initial presentation. In the multifamily segment of this year’s Summit, attendees in the roundtable session will learn about the generational characteristics and implications for builders on tech. For many multifamily homebuyers and tenants, tech is a must-have. The trick is providing must-have features to your targeted demographic(s). In this session, we’ll look at what research tells us different generational consumers are looking for in tech and generally in their lives, then challenge guests to develop the multifamily tech features that will have undeniable appeal for the various cohorts. To present the content for this session, the TecHome Builder Summit is bringing in one of the leaders in home technology research. 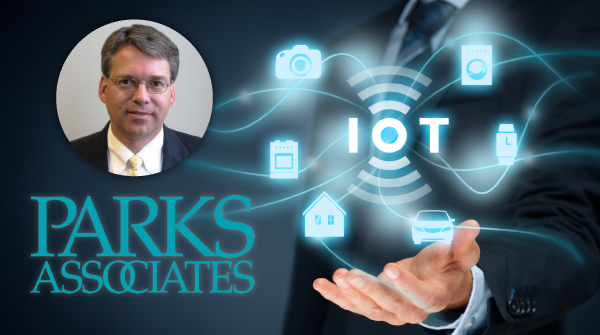 Tom Kerber, the director of IoT strategy for Parks Associates, will be delivering the presentation. Parks Associates is an internationally recognized market research and consulting company specializing in emerging consumer technology products and services. Kerber has years of experience in the tech industry, and is a veteran of speaking at key industry events. 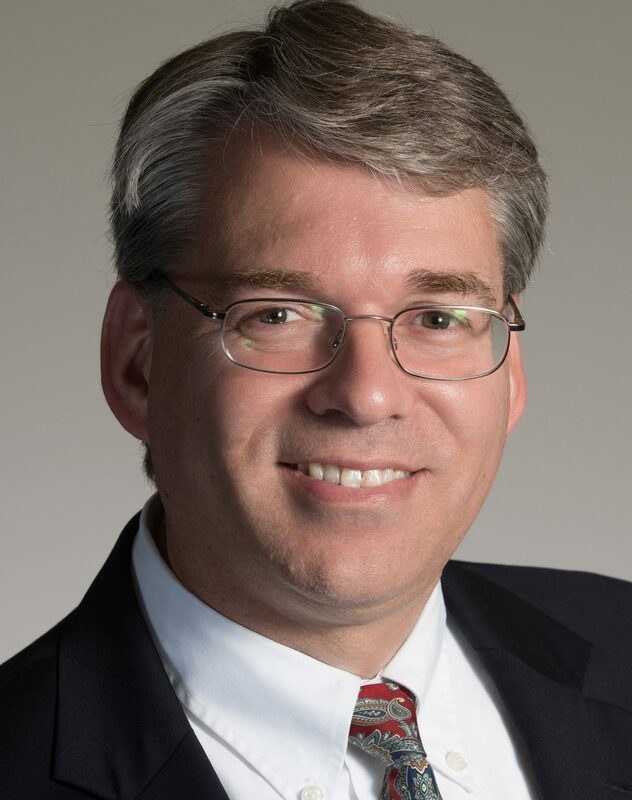 He leads the firm’s research efforts in areas including home controls, energy management and home networks, which includes managing consumer surveys that track trends and market opportunities and enable insightful evidence-based forecasting for energy, security and home controls. During the Identifying Millennial, iGen and Baby Boomer Multifamily Tech Must-Haves Roundtable, Kerber will provide psychographic profiles for the varying demographics and will drill down into which technologies are most interesting and important to each. The TecHome Builder Summit roundtable sessions encourage idea sharing between guests. Kerber will be able to provide market data about what’s behind the tech decisions of each of these demographics. He also will discuss the tech that is most of interest to them in the context of areas like home services, appliances and energy. 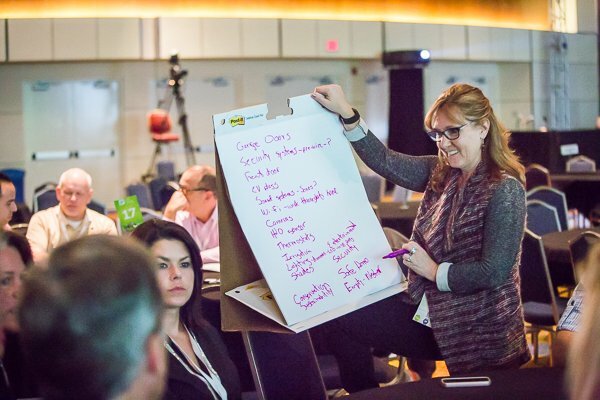 The Identifying Millennial, iGen and Baby Boomer Multifamily Tech Must-Haves Roundtable session will be held on Mon., Dec. 4 from 3:30-5:00 p.m. To view the complete TecHome Builder Summit schedule, click here.